Carlos Gracie Junior, also known as Carlinhos Gracie is one of the most highly regarded Brazilian jiu jitsu coaches in the world, having been responsible for the tuition of hundreds of world champions including Hall of Fame competitors such as “Roleta” and Kyra Gracie. 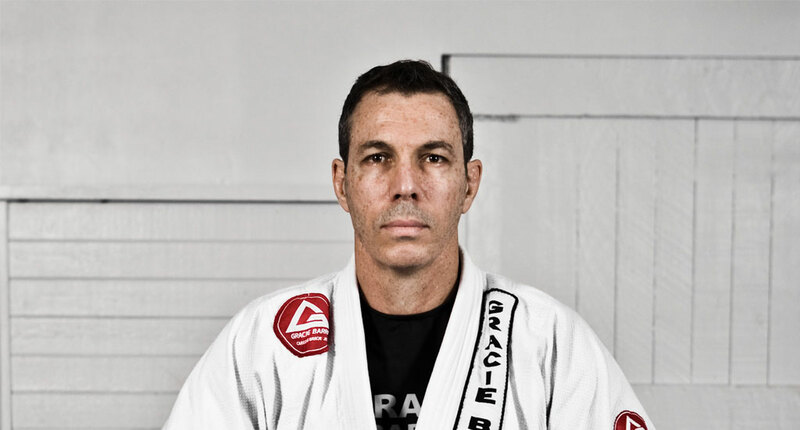 Carlos Gracie Jr. is also the founder of jiu jitsu’s strongest and most prestigious governing body, the Confederação Brasileira de Jiu-Jitsu (CBJJ) also known as International Brazilian Jiu-Jitsu Federation (IBJJF) as well as the co-founder of the famous Gracie Barra one of the top jiu jitsu teams on the planet. Carlos Gracie Junior was born in Rio de Janeiro, Brazil, on January 17th, 1956. Although he was the son of Gracie jiu jitsu founder Carlos Gracie (senior), he was partially raised by his uncle Helio Gracie as well as trained under Helio’s supervision from when he was a toddler in the family’s martial art style. From an early age “Carlinhos” started following much of his older brother Rolls‘s views on jiu jitsu and cross training, often venturing with Rolls to sambo (sombo in the US) and grecco + freestyle wrestling competitions. Rolls Gracie was the main instructor at the main Gracie Academy. When he left the gym to work with his (and Carlinhos’) older brother Carlson Gracie, Carlinhos stayed behind to help run the main school alongside his cousin Rickson Gracie. Carlos spent two years teaching at the HQ, though his first steps as a coach came to a halt when he was accepted at a Rio de Janeiro University, where he focussed on nutrition studies. 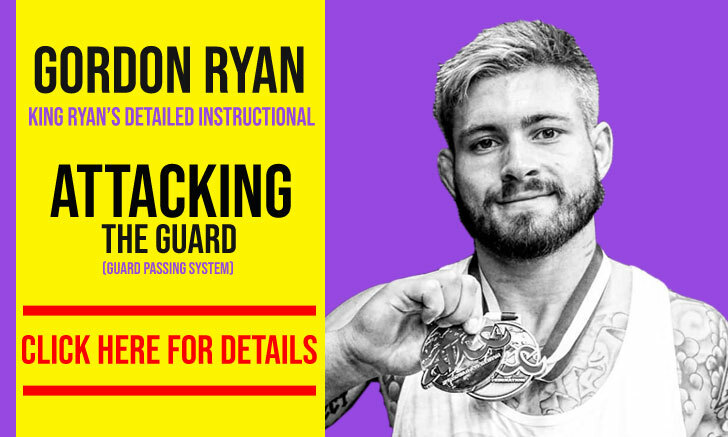 Around that same time when Carlos Junior enrolled in the University, Rolls started teaching on his own, separating his jiu jitsu class from that of Carlson (although they still shared the same facilities). Rolls asked his brother Carlinhos Gracie to come and help him as an assistant coach, and as the University was close to the gym Carlinhos accepted. Even though Carlos Junior spent most of his training time under Rolls’ guidance, when the time came to be promoted to black belt, his brother passed the honor to the family’s patriarch: uncle Helio. The grading occurring sometime around 1977. When Rolls passed away due to a hang gliding accident, his students and Rolls’ wife asked Carlos Gracie Junior to remain as the main coach at the Copacabana academy, an invitation accepted by the grieving Gracie. Carlinhos maintained his coaching position at the academy for a few years before deciding it was time to open his own gym in Barra da Tijuca. Barra da Tijuca was then a very small suburb of Rio de Janeiro, with a tremendous beach, but with poor accessibility to the center of Rio. Every close friend of Carlos advised him that moving to the “Barra” was a bad idea, still, Carlinhos went along with the project giving birth to Gracie-Barra in 1986. The project was started in a combined effort between Carlos Junior, Crolin Gracie, Rilion as well as their good friend “Zé Beleza”, using the name Gracie-Barra to differentiate Carlinhos’ Academy from that of his uncles/cousins. In little over one year the students grew from 20 to 200, most were either surfers or/and local hard men looking for a challenge. In 1992, with the help of José Leao Teixeira (the aforementioned Zé Beleza), and Jean Jacques Machado, Carlinhos Gracie forms the “Associação de Jiu Jitsu da Barra”, a federation that would grow fast organizing a series of successful competitions, set on the Veiga de Almeida campus in Barra da Tijuca. The success of this small association combined with the fact that different jiu jitsu academies were starting to open all around Rio de Janeiro would set the tone for the creation of the Confederação Brasileira de Jiu Jitsu (CBJJ) which later resulted in the IBJJF. The CBJJ was created in 1994. Carlos Gracie Junior also launched the Jornal Gracie in 1994, a jiu jitsu related newspaper. The idea behind the Jornal Gracie was to advertise the jiu jitsu’s sporting facet to a broader audience. and for that he asked for the collaboration of his student Luca Atalla. JG grew tremendously in it’s first years, changing its format to a magazine style publication and the name to GracieMag. Gracie Mag became a reference in jiu jitsu’s specialized media for many years. Though there has been some opposition against CBJJ, particularly in the early stages of the organization, for a number of reasons, the CBJJ/IBJJF remained strong and maintained its status as the most prestigious and best organized federation in jiu jitsu. 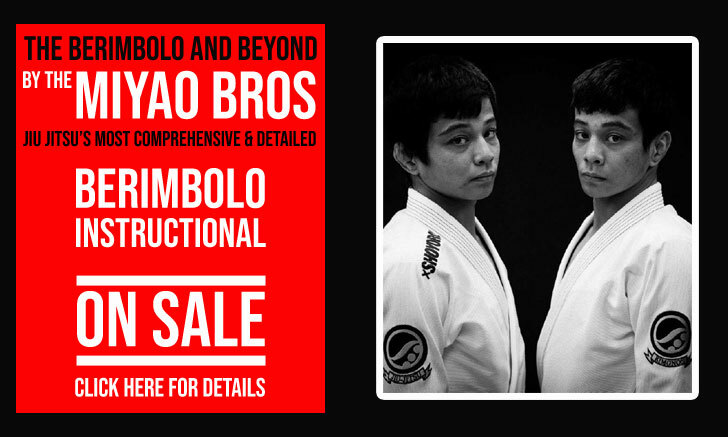 With its titles being regarded as the most prestigious by the jiu jitsu community. 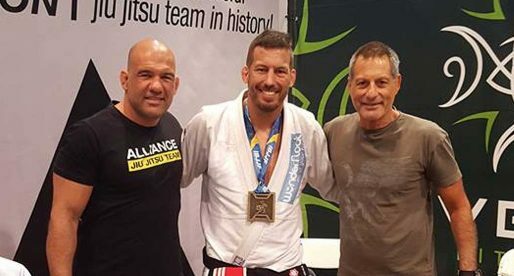 In the mean time, in between opening academies and federations, Carlos still managed to produce some of the very best BJJ competitors and coaches the world had to offer and build one of the most successful BJJ teams in history. Carlos Gracie Junior will always be remembered as a true ambassador of the sport/martial art of Brazilian jiu jitsu and as a token of that status, he was awarded his coral belt in 2008 (7th degree), and in 2015 his white and red belt (8th degree) one of the greatest honors in the jiu jitsu world. this guy must be loaded.. Gracie Barra is like macdonalds .. there is one on every corner.. he has/had a great vision. I thought Carlos Jr. got his black belt from Master Helio? Carlos Gracie, Jr. did a few interviews with The Fightworks podcast a few years ago. In one of them he described the living/training situation within the family during the 1960‘s through early 1980‘s. According to him, all the children under the age of 16 lived with Carlos, Sr. on the family ranch in Teresópolis. Once they reached the age of 16, the boys would live with Helio in Rio de Janeiro during the week, and on the weekends everyone would go back to Teresópolis. Carlos, Jr. acknowledges that his main instructors were Helio, Rolls, and Rorion, but that he received his black belt from his father. According to the article you just read here(hopefully), HE DID! Then can you please correct Dave Camarillo's BJJ tree. Hey does anyone know if Carlos Gracie jr ever competed more than once or twice? If so, how’d he do? I noticed he’s one of the only “big name” second generation Gracie’s who doesn’t have any info out about his competitive side.